“You should be dancing” in celebration of the great Barry Gibb, who celebrates his birthday on September 1st. In honor of Barry and the Brothers Gibb, we took a look back at the Bee Gees through the years and their connections to cannabis. 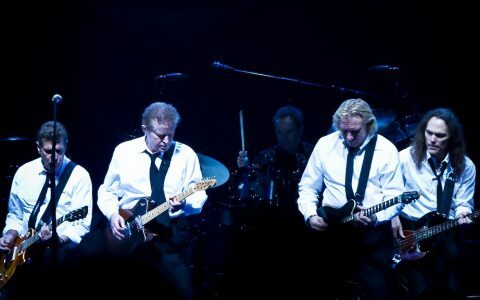 Contrary to popular belief, the band’s name was coined by Australian radio DJ Bill Gates (not to be confused with DJ Bill Gates) and does not refer to the Brothers Gibb, as they were later dubbed. When the brothers were hired to perform on the back of a truck at the Redcliffe Speedway in 1960, DJ Bill Gates of Brisbane noticed a number of people with the same initials – Barry Gibb, Barbara Gibb, Bill Goode, Bill Gates – and dubbed the trio the BG’s. The Bee Gees gained popularity in their native Australia before sending a demo to Brian Epstein, promoter for the Beatles, who passed the demo on to Robert Stigwood. Stigwood proclaimed that the BeeGees were the “Most Significant New Talent of 1967,” which began the inevitable endless comparisons to the Fab Four. The three brothers jokingly nicknamed one another “Pot, Pills, and Piss” for their respective substances of choice. The Bee Gees took advantage of the popularity of the Beatles, performing “Hey Jude” with Wilson Pickett, and covering several Beatles songs for their little known musical documentary, All This and World War II. By 1975, the Bee Gees had relocated to Miami on the advice of Eric Clapton, and their sound began to take on a more disco-oriented vibe, including their second U.S. #1 hit, “Jive Talkin’,” which was one of the first times Barry Gibb began to sing in falsetto, a move that would later become his trademark. The songs of Saturday Night Fever were breakout hits, remaining at the top of the charts from Christmas 1977 through the next eight months. In March of 1978, the Bee Gees held the top two positions on the U.S. charts with “Night Fever” and “Stayin’ Alive,” the first time this had happened since the Beatles. 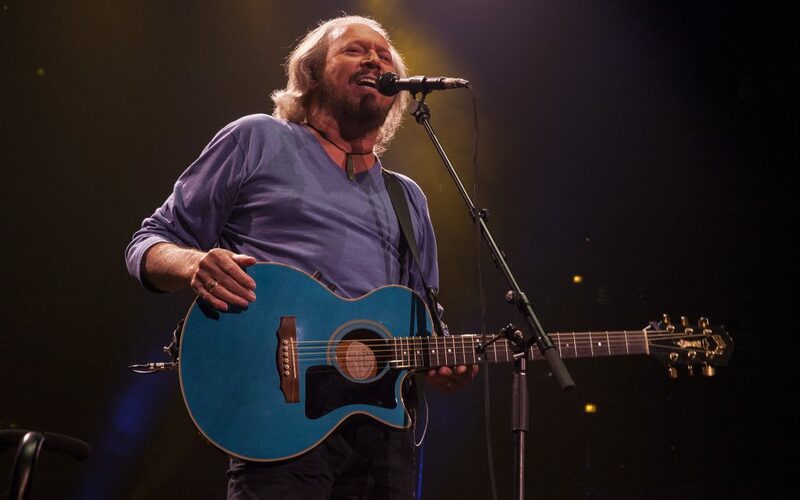 Barry Gibb became the only songwriter to have four consecutive number one hits in the U.S., breaking a record previously held in 1964 by John Lennon and Paul McCartney. Fever’s success inspired two different versions of “More Than a Woman,” one by the Bee Gees that was featured on the soundtrack and another by Tavares, both of which received airplay during this period. The band took the Beatles-Bee Gees connection a step further when they starred with Peter Frampton in the film Sgt. 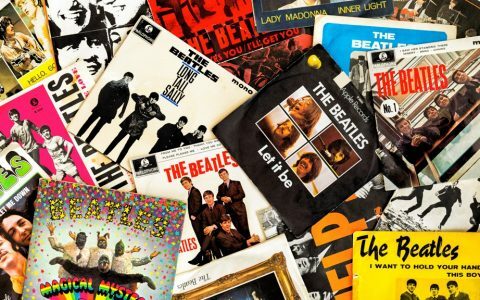 Pepper’s Lonely Hearts Club Band, loosely based on the classic 1967 Beatles album. Unfortunately, the film was panned by critics and generally ignored by the public. 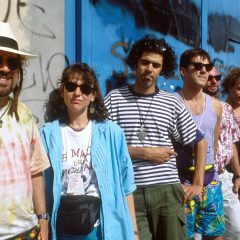 Upon their success, the group took time to work on outside projects and collaborate with other well-known artists. Barry Gibb branched out to work with Barbara Streisand, and the group collaborated with such artists as Dionne Warwick, Dolly Parton, Kenny Rogers, and Diana Ross. Michael Jackson had never tried marijuana, but according to Frank Cascio’s biography My Friend Michael, a curious tale of cannabis and creativity from the archives of rock and roll history comes to light. Barry Gibb informed Michael of the incredible creative juices that cannabis awakens. So much so, in fact, that Barry insisted that he’d written the vast majority of his greatest hits while under the influence of the herb. Michael and Barry sparked a joint right there in the recording studio, and it’s rumored that the two would drive through the mountains surrounding Neverland Ranch to get high together. Barry never got into hard drugs, but watched his brother Andy’s painful decline into cocaine abuse, which eventually led to a fatal heart attack just five days after his 30th birthday in 1988. The years wore on, and although the band has remained quite successful, the loss of each brother has taken its toll. Maurice died suddenly in 2003 of a heart attack while awaiting emergency surgery. The same week, the Bee Gees were honored with the Grammy Legend Award to recognize their achievements over decades of music. Robin was diagnosed with liver cancer in 2011 and his condition deteriorated rapidly. He died in May of 2012, leaving Barry as the last remaining Gibb brother. With that, the musical group known as the Bee Gees dissolved into memory to decorate the halls of rock and roll history. Still, the Bee Gees live on thanks to their musical legacy and inimitable, unmistakable style (although that’s not to say that people won’t try to copy it, often with hilarious results). 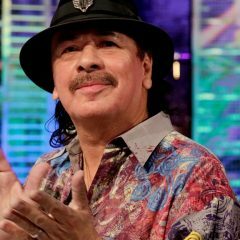 Watch This: Remember When Carlos Santana Asked Obama to End the War on Drugs? 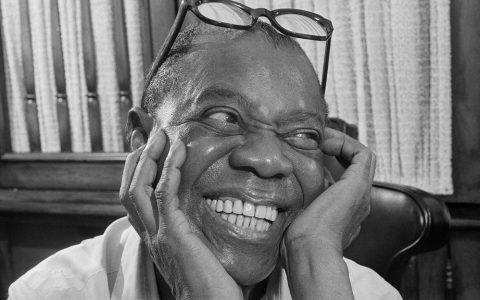 Lifestyle The Beatles Got High With a Little Help From Their Friends Lifestyle Louis Armstrong's Lifelong Love of 'the Gage' Lifestyle How Much of The Eagles' Music Was Influenced by Cannabis? 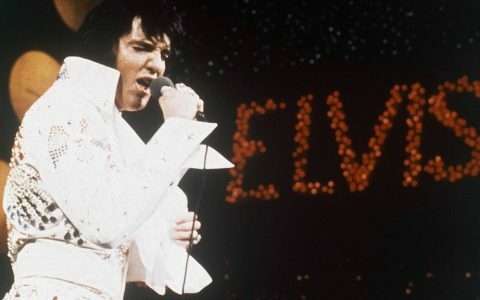 Lifestyle Elvis and Cannabis: Could Marijuana Have Saved the King of Rock and Roll? A lot of people love the bud. I love listening to their music while I am high. 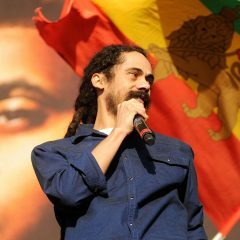 Weed gives me inspiration to do things that I wouldn’t do sober. And hopefully one day we will be able to see it legal in all 50 states. 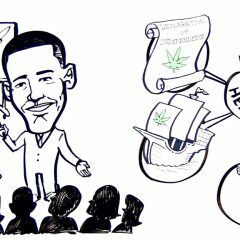 All these lies that people use to believe about cannabis are being proven false by researchers. That whole myth about smoking weed killing brain cells, the University of Louisville just debunked that myth here: http://cannabiswiki.blogspot.com/2016/09/does-smoking-weed-really-kill-your.html I believe that one day we will be able to walk down to our local Walmart and purchase the magical herb at the counter. I’m not giving up hope.